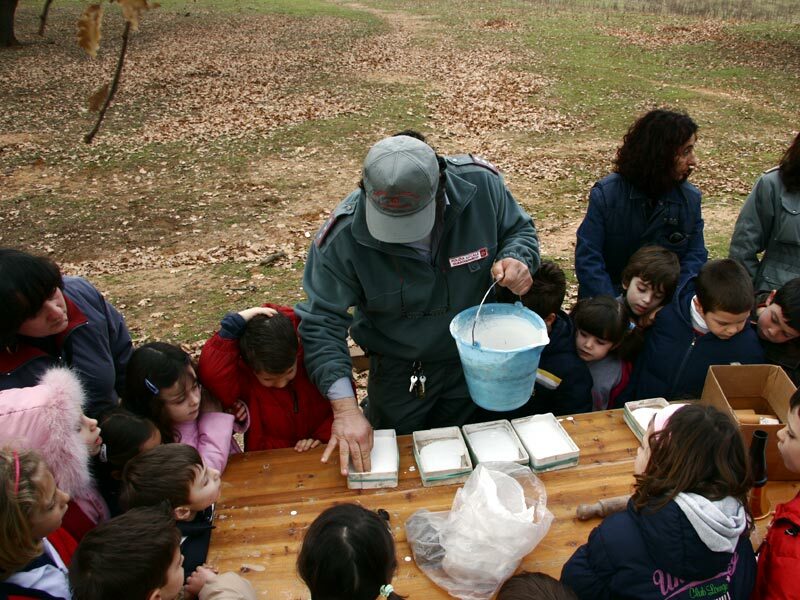 Environmental Education Activities are based on the sensory and emotional approach of the individual and on the way in which this approach is shared within the group led by the operator. The essential learning instrument is Game. Thanks to games and the emotions they arouse, our mind records and recalls an experience as a positive experience. 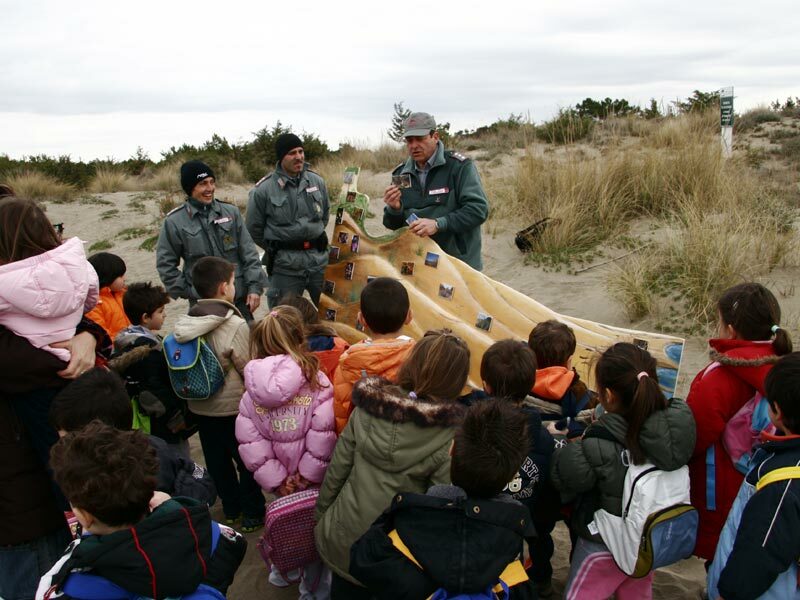 Starting from the positive environmental education experiences of the previous years, Maremma Regional Park has planned also for the school year 2014/2015 didactic activities directly managed by the staff of the protected area, with the following program addressed to the pupils of schools at any grade, in particular of the Province of Grosseto.